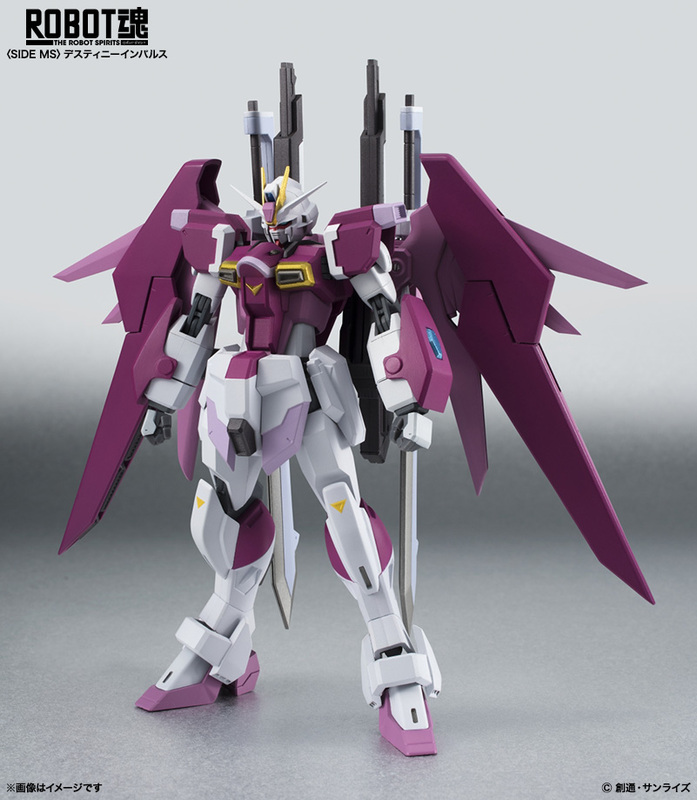 The Destiny Impulse Gundam combines the three Silhouette Packs into one weapon system. It is armed with massive shoulder-mounted beam cannons and a pair of anti-ship laser swords. 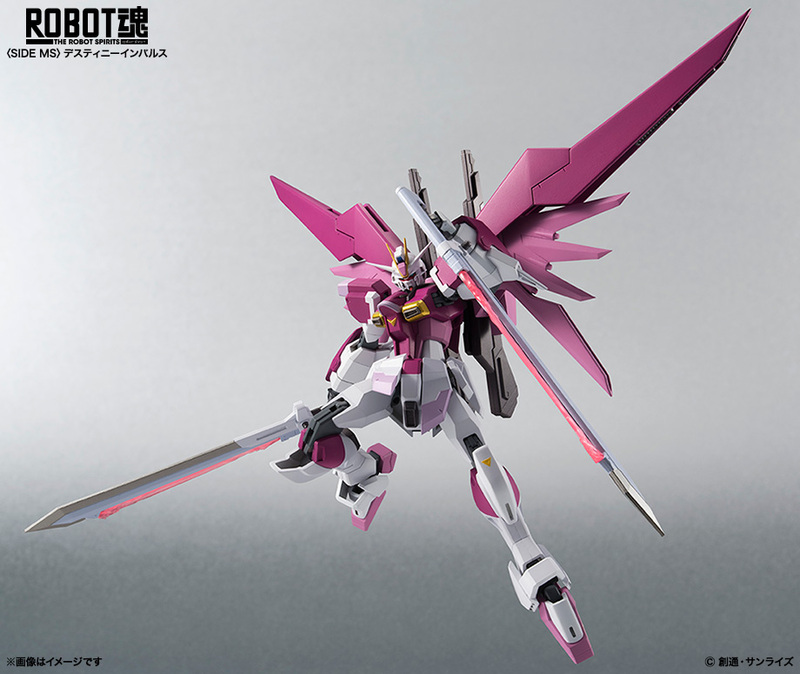 Features articulated wing binders. It is scheduled for release in June 2016. Price is to be announced. 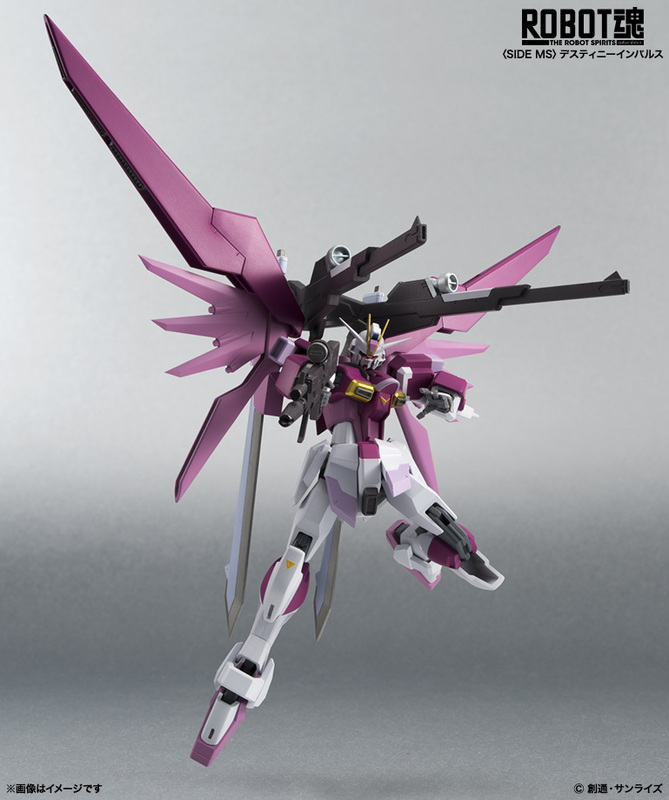 Order Gundam Seed Destiny Impulse Robot Spirits Action Figure from Entertainment Earth!